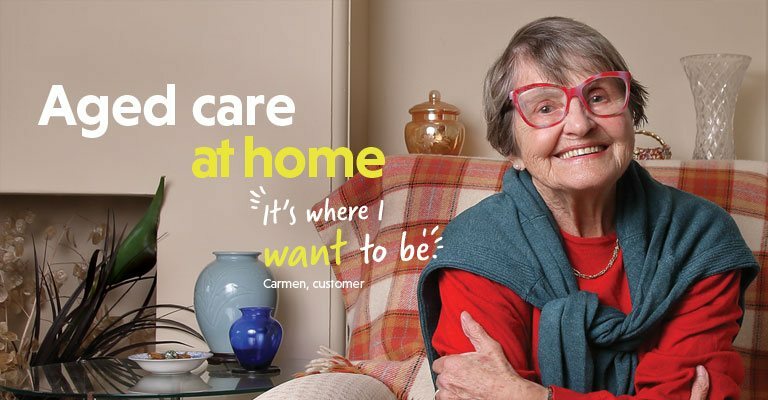 SCC’s caring and compassionate staff travel to our customers’ own home. They provide the support our customers need to keep living life to the full, in their chosen place. Applying for and starting aged care services can be complex. Our easy-going staff can guide you through the steps in the government process of applying for and then starting Home Care services with SCC. If you want to switch to SCC, our helpful team can assist with this as well. SCC’s Service Advisors will happily tailor our services to meet your needs and budget (government subsidies are available). Click here for some examples and explanations of what this might be, as well as some genuine customer stories of their experiences with SCC. The next step is easy, contact one of our supportive team members today for a confidential chat about your needs and arrange your free no-obligation consultation on 1800 632 314 (free call). Some other stories of SCC actual customers are also below. 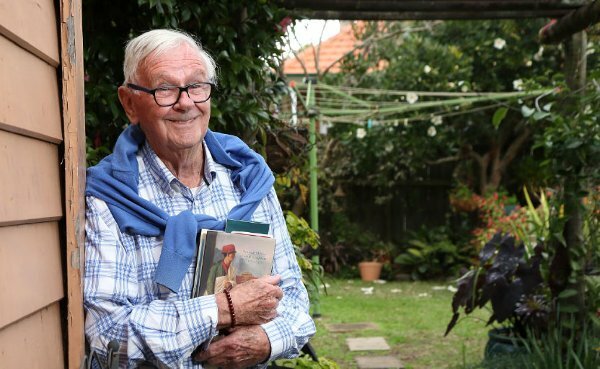 When Ian ended up in hospital after a fall, Ian and his wife Judy were told he'd have to move into a nursing home. Judy's a few years younger and is living with cancer. Ian and Judy now have in-home services, and consider themselves fortunate to have the choice to remain in their own home with the right support. 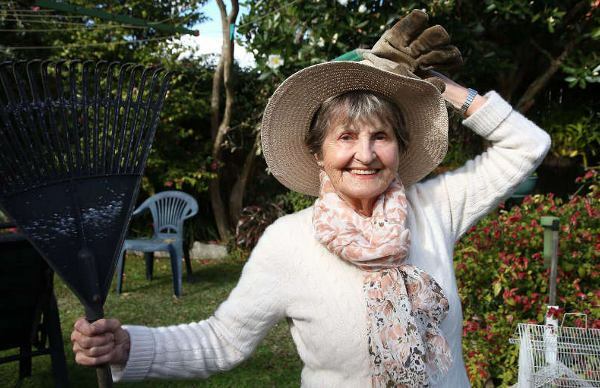 Carmen was diagnosed with early stage dementia. She’s a very active person with a busy social life and had not noticed any memory problems. Over time, Carmen suspected something was up, noticing she was having trouble remembering certain things and sometimes losing track of time. The nursing home seemed like the only solution until she discovered she had options. 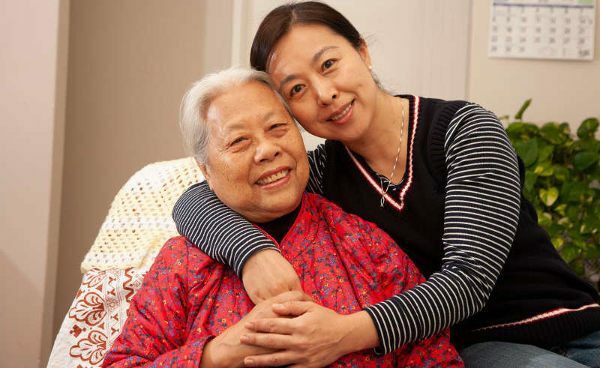 Jenny is her mother Ling’s main carer. With Ling unable to travel long distances, Jenny was torn about Travelling to China for her sister-in-law’s wedding. By arranging in-home respite care, Jenny was able to enjoy her holiday, safe in the knowledge her mum was being cared for. I agree to be contacted by Southern Cross Care (NSW & ACT) to receive further information.